P. Diddy wants to be known as Puff Daddy again and claims he has "always" used his original stage moniker. 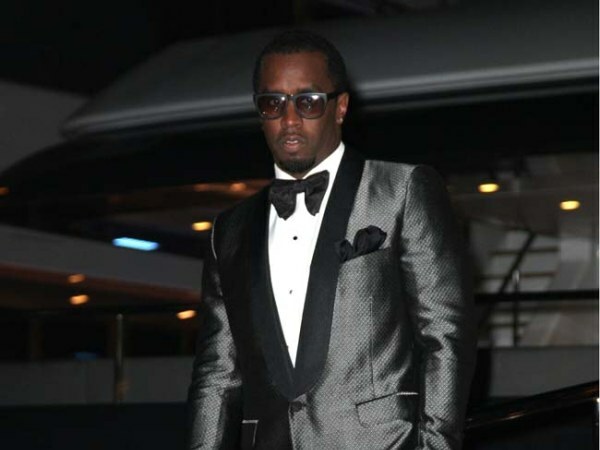 P. Diddy wants to be known as Puff Daddy again. The rap mogul - real name Sean Combs - announced in 2001 that he had changed his stage name to P. Diddy, but started using the moniker he was best known by in the late '90s again this week, as he took to Twitter to share a teaser for his upcoming video Big Homie, in which he introduces himself as Puff Daddy. The 44-year-old star, who is gearing up to release his first album in four years, titled MMM this year, hit back at fans for criticising him for making another name change and insisted he's simply going back to the name he has "always used". Addressing the issue on Monday, the record producer tweeted: "For the record, I did not change my name. I always have been and always will be PUFF DADDY! :) Be cool Man lol #MMM #BigHomie RT!!!! (sic)"
He later asked: "#DIDDYORDADDY ???" The rapper, who is also sometimes referred to by friends as Puff or Puffy, decided to change his name 13 years ago after he was acquitted on gun-possession and bribery charges in New York City. He told MTV News at the time: "No more Puff Daddy. The first week in June we're gonna have a name change ceremony ... I'm not doing it as serious as Prince [but] I just want something fresh ... I'm rockin' with P. Diddy now -- my man Biggie gave me that name." He briefly shortened it to simply 'Diddy' in 2005, claiming his fans didn't know how to address him, but was forced to go back to using P. Diddy after London DJ Richard Dearlove, who had been performing under the name Diddy since 1992, sued him.